Life is all about hardships and luck, sufferings and love! But, it is upon us how we look at the bigger picture in which we play the lead role. It is sometimes sweet, sometimes sour, sometimes painful and sometimes full of happiness and love! But it is on us how we face the challenges that life throws upon us! The life of Shrradha Parekh has been too traumatic to imagine and believe. Diagnosed with a rare disease called Systemic Lupus Erothomysis (SLE) at a very young age, Shrradha’s life has been a full of pain which she beautifully converted into an inspirational story for millions who easily give up in the smallest hurdles that life puts across them. Today, Shrradha is free of SLE after years of battle, but she makes sure to help people by inspiring them and encouraging them to fight against the odds and live life to the full. 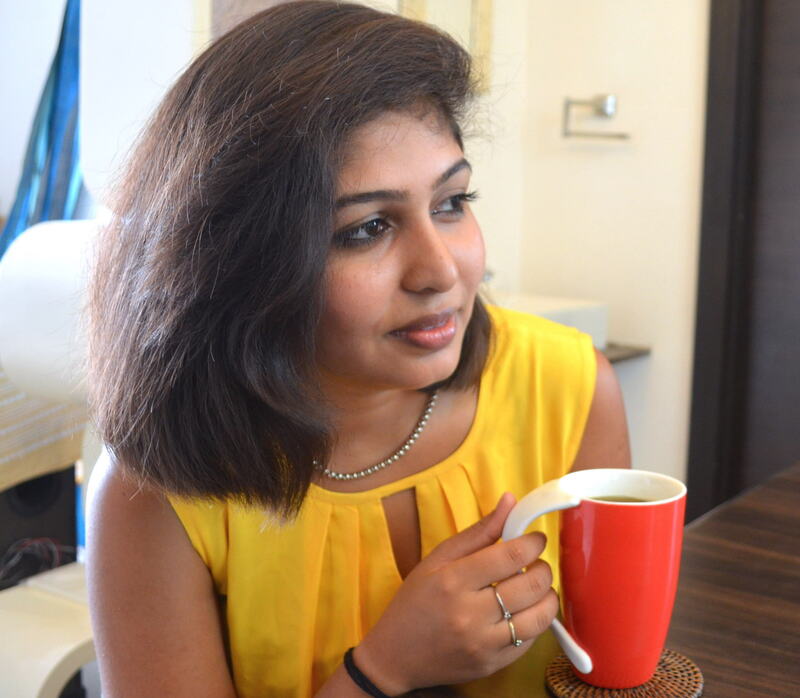 In this interview with WomenPlanet, Shrradha speaks her heart out about the deadly disease, her life during and after the diagnosis of SLE, and her wish to help people around. SLE is a very rare disease where the antibodies in our body, instead of protecting our body, start destroying our main body parts such as brain, eyes, lungs, kidney, etc. Shrradha was just 8 years old when she was diagnosed with the disease after going through almost every single type of blood test, psychiatric therapy, TB tests, and more. Finally the doctor found out that she was suffering from SLE, and since then life has only been a struggle for Shrradha and her parents. During the course of treatment, Shrradha had to go through biopsy where she was not allowed to take anaesthesia as there was a higher chance of her slipping into coma due to the disease. The pain was excruciating but she was determined to live and not give up. Shrradha simply wished for her body to keep working under the painful treatment methods. She also kept praying to God to bestow her with all the strength she needed to stand up again from the bed if she fell weaker and sicker with the passing days. It was her strong determination and trust in herself that helped her to combat the grave disease. SLE may have caused Shrradha a lot of pain during her childhood days, but it also taught her important life lessons such as Patience, Love, Accepting oneself and being thankful to the almighty for every second that we live of our life without worrying about death. The disease changed Shrradha’s perspective for life, especially when her mentor and lifeline, her mother asked her to give her 10th standard exams through private classes as Shrradha couldn’t attend school after 5th grade due to high fever, butterfly rashes, stomach ache and other symptoms that usually surfaced due to SLE. It was always her mom who told her to never feel like she was not a normal kid. She considered Shrradha as a boon and a blessing, making her believe that she was a special child with Tough Will Power as her special power. 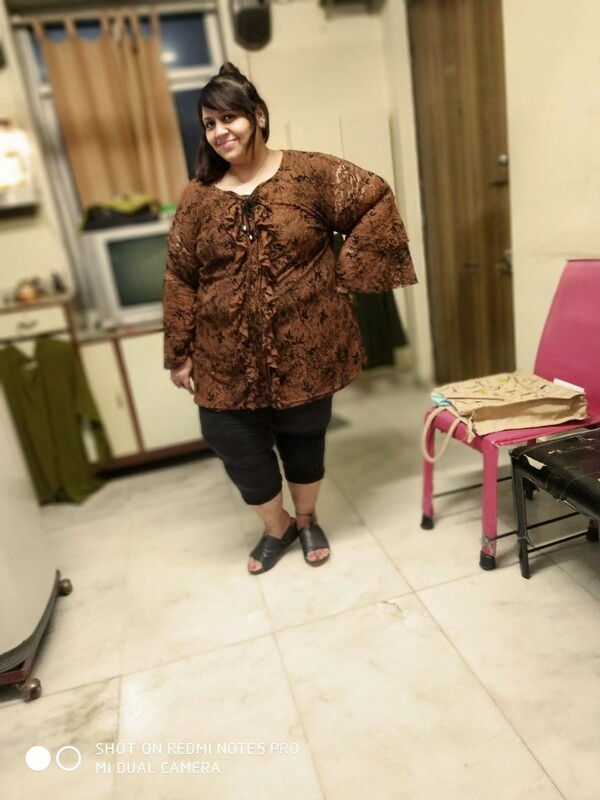 As if SLE was not enough to break Shrradha down, lewd comments and actions made by people due to her outlook (excessive weight gain caused due to the innumerable steroid medications) further affected her, pushing her towards depression. However, it was only because of her strong family support and love that helped her stand rock solid and shine even in Darkness. It was just her dad, sister and best friend who guided her in her darkest days, showing her the ray of light towards a happier and SLE free life. Today, Shrradha is considered as a Miracle child due to her complete recovery from the incurable disease. She went through over a thousand drips, 3 major operations, uncountable plasters, paralysis attack and steroid based treatments which took a toll on her health and body. But, she simply follows the one mantra of life which she believes we should all follow as well – Live today and Smile every moment without procrastination. If she can overcome a deadly disease, so can you too!